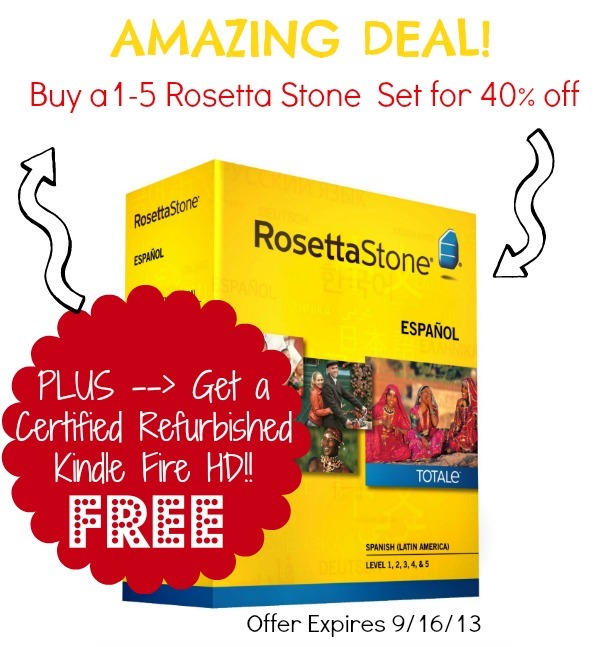 12 New Homeschool Freebies, Deals, and Resources for 9/12/13! You are here: Home / Homeschool Freebies / 12 New Homeschool Freebies, Deals, and Resources for 9/12/13! Happy Thursday! 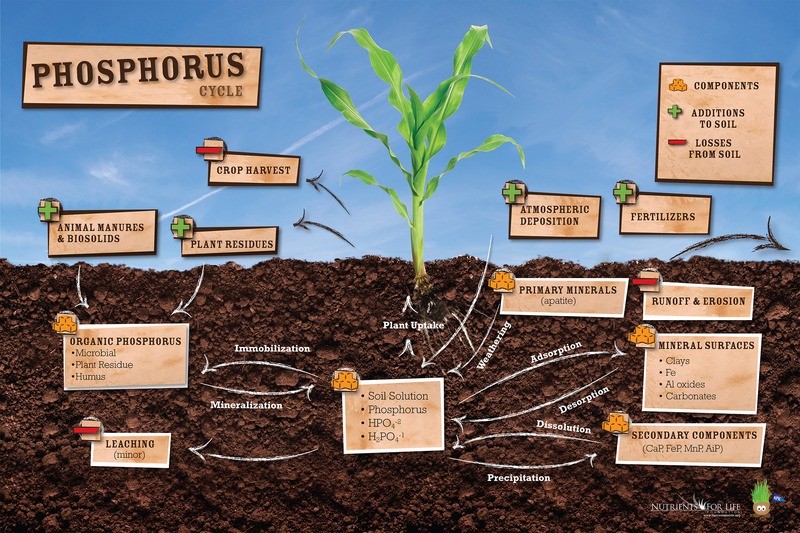 Here are 12 new homeschool freebies, deals, and resources from Free Homeschool Deals for 9/12/13. Constitution Day is September 17th. 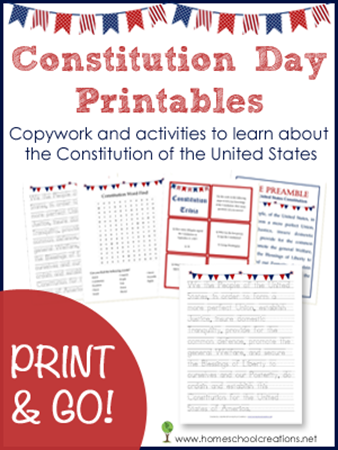 Print off these Free Constitution Day Printables and Activities! 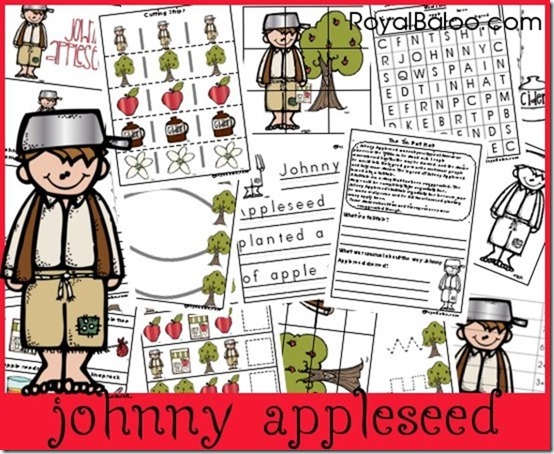 Nothing says September like a Johnny Appleseed study –> Free Johnny Appleseed Unit and Printable Packs. 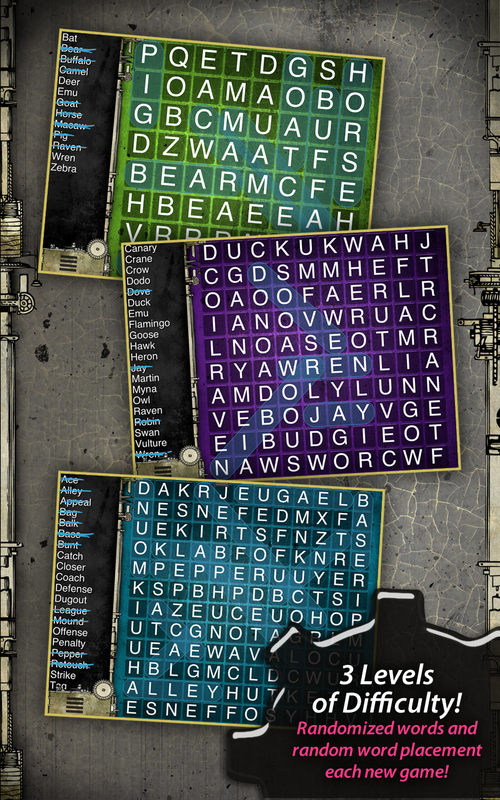 Here are additional free educational apps for Android and iTunes. 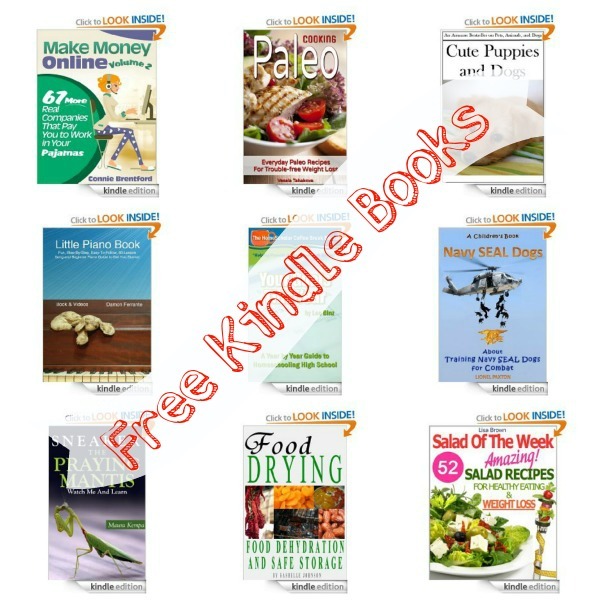 Free Kindle Books: Make Money Online, Little Piano Book (60 Lesson Beginner Guide), Food Drying, plus more! There’s only one homeschool deal today. That’s because this one is so amazing! Here’s a full listing of homeschool deals.